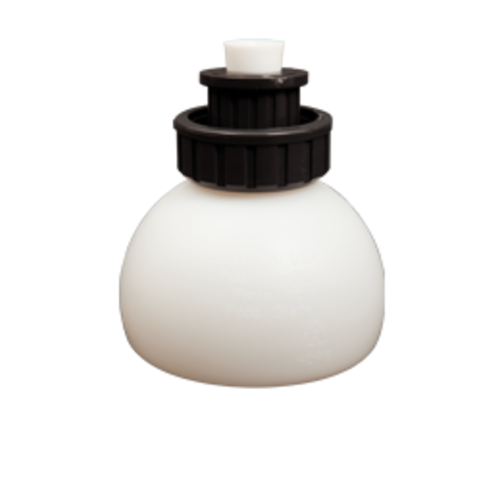 The FastFerment Collection Ball lets you harvest and store your yeast for future batches. Having an extra ball means you can store yeast from your previous brew, while collecting yeast from your current! Grab a few of these to keep your favorite strains on hand for fast fermenting anytime! You will need a FastFerment base unit in order to use this product. Comes with Ball, Union Connection, and stopper.